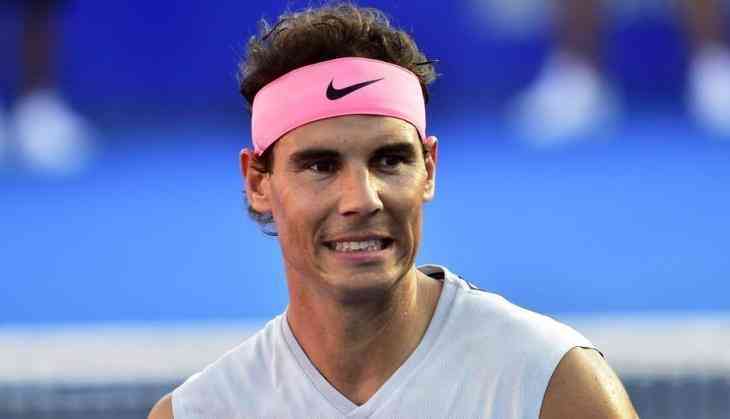 World number one Rafael Nadal will look to cement his spot in the final of the ongoing US Open while taking on Juan Martin del Potro of Argentina in the semifinals of the men's singles event at the Arthur Ashe Stadium on Saturday. Earlier, the 32-year-old had struggled past Dominic Thiem of Austria 0-6, 6-4, 7-5, 6-7(4), 7-6(5) in an epic quarter-final clash that lasted four hours and 49 minutes. Heading into the semifinals, the Spaniard holds a 69 per cent winning record against his Austrian opponent. Both have played a total of 16 matches against each other with the defending champion claiming victory in 11 clashes. Del Petro's most recent win against Nadal came during the 2016 Rio Olympics semifinals. In the women's singles event, American tennis star Serena Williams sealed her spot in the final after handing Latvia's World No. 18 Anastasija Sevastova a 6-3, 6-0 defeat in their semis clash.